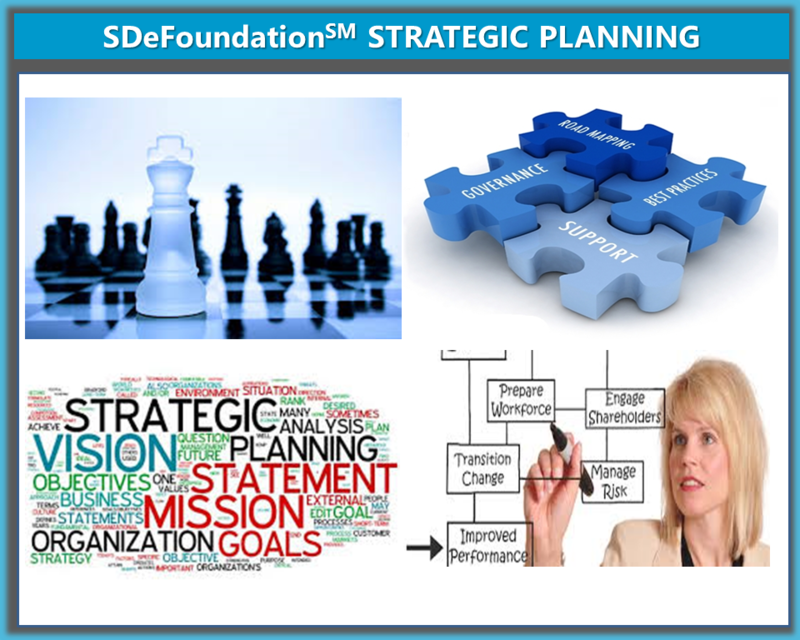 Welcome to Strategic Decision Education Foundation (SDeFoundation™). 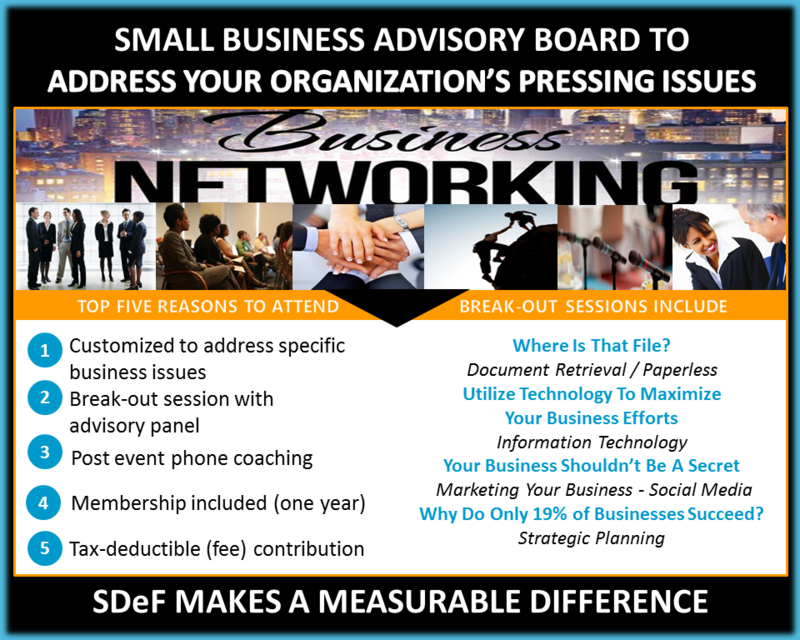 SDeFoundation is a nonprofit organization committed to helping small businesses and nonprofits strategically plan their businesses for success. We have designed cost-effective, informative and practical programs to serve small businesses in becoming better decision makers. Click to REGISTER for our upcoming 2015 Strategic Business Informational Session. SDeFoundation™ experts will be happy to facilitate the strategic planning for your organization to develop a success road map for your organization as a path to success. Please contact us at info@sdefoundation.org for more information. This report will include the framework of strategic management to assess your organization on a macro and micro level. The purpose of the report is to identify strategic issues and provide recommendations for organizations to consider allocating its resources appropriately. 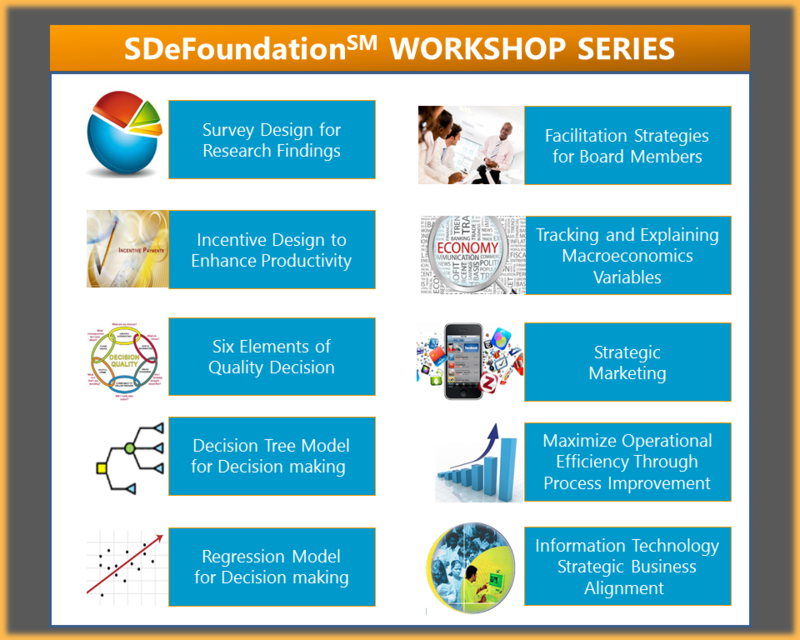 Our SDeFoundation™ professionals have designed seven SDeFoundation™ signature workshops to address the needs and improve the quality of the strategic decision making of our members. 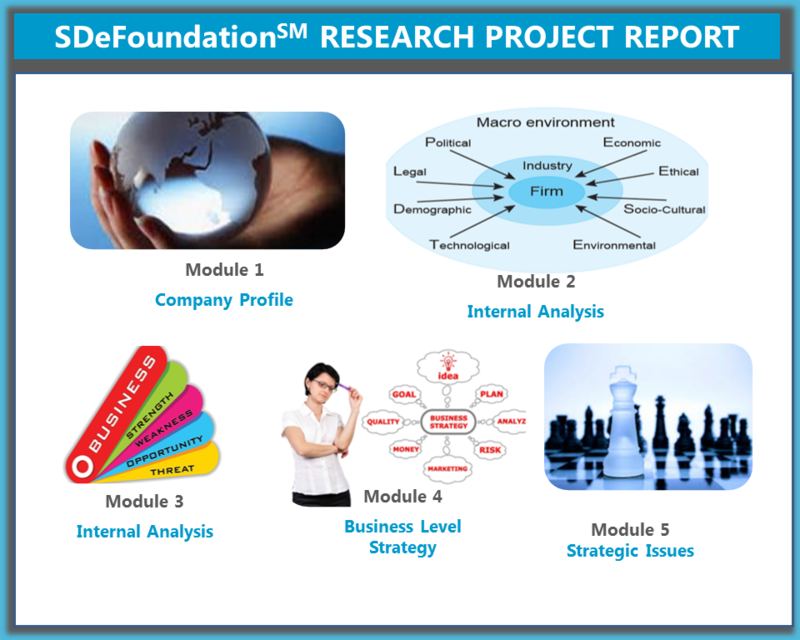 SDeFoundation™ workshops are short on theory and long on practical applications. 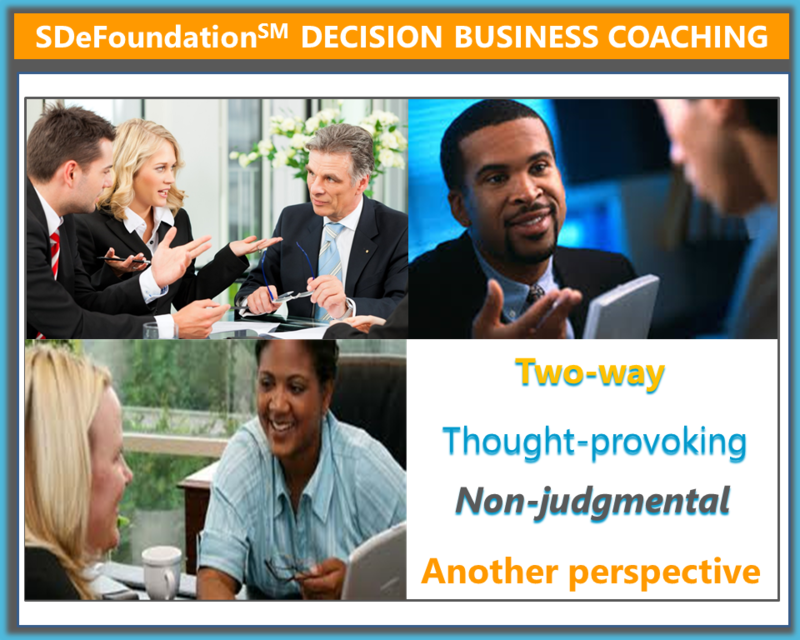 Our personalized executive business decision coaching will be individually tailored for you or your teams. Our coaching will help you improve the quality of your strategic decision making so that you have greater control over your intended outcome. SDeFoundation™ is currently updating this page.